A new lawsuit alleges the company has collected private information from children through a number of mobile games. There's a new federal class action lawsuit in the works alleging that Disney, the company famous for its many kid-friendly movies, created mobile apps and games that employed code intending to collect personal information and then export it to various third-party agencies. According to the details of the suit, this behavior is in violation of the Children's Online Privacy Protection Act that was passed by Congress in 1999, and the plaintiff is seeking an injunction against over 40 titles. What Are The Details Of The Disney Lawsuit? 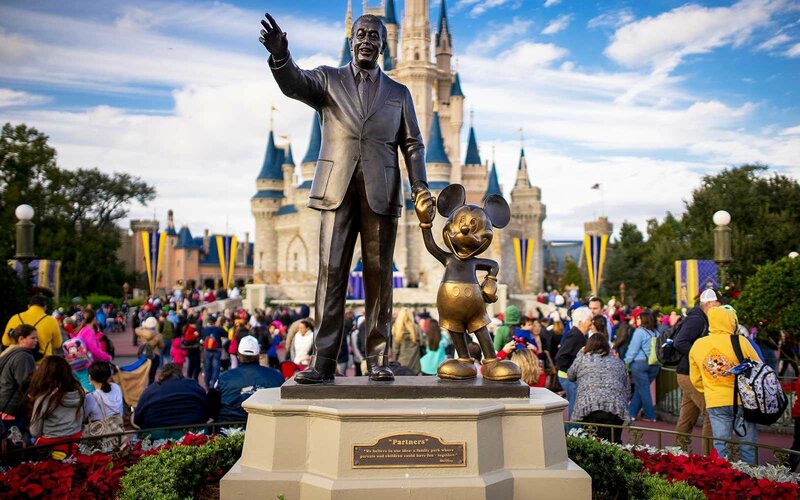 The lawsuit is particularly targeting not only Disney themselves, but also Upsight, Kochava, and Unity, the popular cross-platform game engine used to create a number of high-profile games. It was filed by San Franciso native Amanda Rushing, who stated she was unaware that information about her child "L.L." was being collected and sold to third-party ad-targeting agencies. Under the Children's Online Privacy Protection Act, which was expanded by FTC in 2013, games and apps that are designed for children under the age of 13 must obtain parental consent before they are allowed to collect personal information -- to say nothing about what those apps would do with the information afterward. Rushing is seeking an injunction and wishes to prevent the aforementioned companies from tracking and sharing childrens' data. The suit is also seeking charges related to "appropriate relief, including actual and statutory damages and punitive damages," in addition to the financial cost of proceeding with the lawsuit. Which Disney Games Have Been Allegedly Spying On Children? The full details of the suit, including expanded information about the plaintiffs, defendants, and software in question, can be found through this Google document. Trying to find some games that won't spy on you? Try checking out some of the excellent titles we've featured over on our list of the Best Free To Play Games.